We are mainly looking for Hydraulic Jacks,Impact Wrench and pneumatic tools queries. 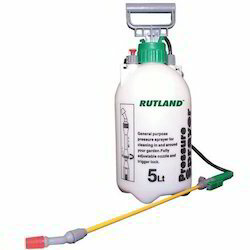 The Rutland™ pressure sprayer is economic, safe and efficient. It is especially suitable for the treatment of diseases, infestation of crops, plants and gardens and for environmental sanitation of public places. 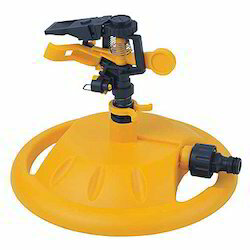 Five litre capacity blow-moulded container with fluid level graduations. 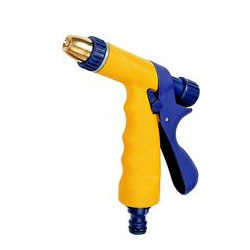 Spray lance with trigger and adjustable nozzle. Pressure release valve. Adjustable webbing shoulder strap. Rutlandâ hose pipes, nozzles, sprinklers and adaptors are a completely inter changeable range that allows you to fit and connect any of them together in the combination that best suits your needs. Simply push n click them together! 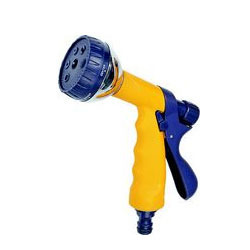 There is everything from impulse lawn sprinklers to hanging basket spray lances, universal tap connectors, hose connectors, hose tidies, hose reel sets to spray guns Ideal for watering the garden or cleaning the car. We also offer Coolant Gun. We are engaged in offering Impulse Sprinkler to our clients. This sprinkler has a minimal footprint for lawn protection, fully adjustable distance and spray pattern with full or part circle operation and a spray coverage of up to 24m2. 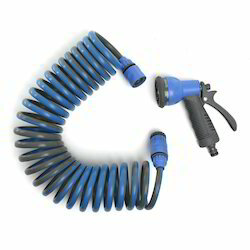 These Coil Hose Sets come complete with a seven pattern spray gun, heavy duty snap action connectors and a threaded tap connector. It is light in weight, does not kink or tangle and provides superior waterflow control. Rutland hose pipes, nozzles, sprinklers and adapters are a completely inter changeable range that allows you to fit and connect any of them together in the combination that best suits your needs! Simply push n click them together! There's everything from impulse lawn sprinklers to hanging basket spray lances, universal tap connectors, hose connectors, hose tidies, hose reel sets to spray guns! Ideal for watering the garden or cleaning the car. Rutlanda hose pipes, nozzles, sprinklers and adaptors are a completely inter changeable range that allows you to fit and connect any of them together in the combination that best suits your needs. Simply push n click them together! There is everything from impulse lawn sprinklers to hanging basket spray lances, universal tap connectors, hose connectors, hose tidies, hose reel sets to spray guns! Ideal for watering the garden or cleaning the car. 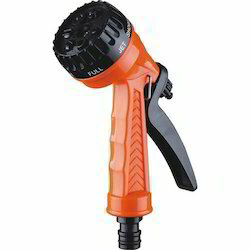 Looking for Garden Sprayers and Spray Guns ? Flat Foot Iron Stair Climbing Truck 200kg Cap.